Who don’t know Triceratops, the horned face of dinosaurs. Known as one of the most well-known dinosaurs, but many people still don’t know about some surprising facts about this kind on dinosaurs. Some of you might be know it, some of you, maybe blank about this dinosaurs. Well, let’s refresh your knowledge by revealing facts about triceratops. First, “Triceratops” was not its original dinosaurs name. Triceratops itself was taken from Greek language. 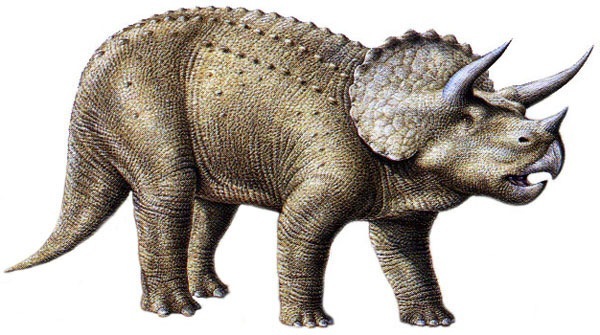 “Tri” means three and “keratops” which means horned face. Make sense? Yes. 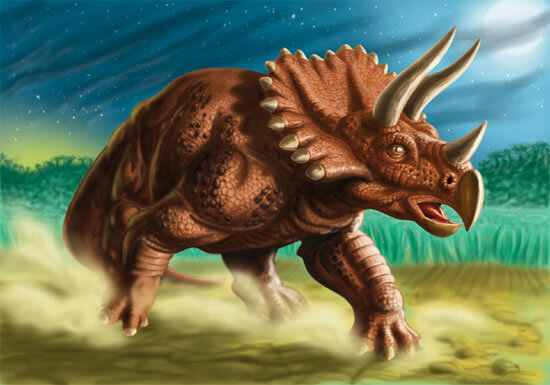 Triceratops were lived in the late of Cretaceous Period, it was around 65-million years ago! T-Rex is the main threat for Triceratops, it used its horns to fight against Tyrannosaurs Rex. Yes, T-Rex and Triceratops were lived during the same period. Do you know about Triceratops’ size? It’s about 8-metres length and 3-metres height! Wow..can you imagine the weight? Yes, it’s 6 tons for Little Triceratops and 12 tons for the Adult Triceratops! The skull itself can grow over 2 metres in length! 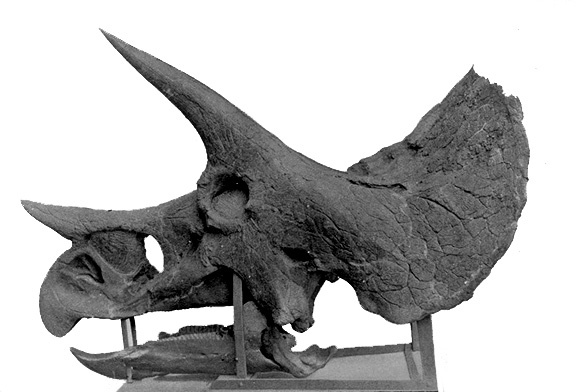 Triceratops was herbivorous dinosaurs, it had 400 – 800 teeth. 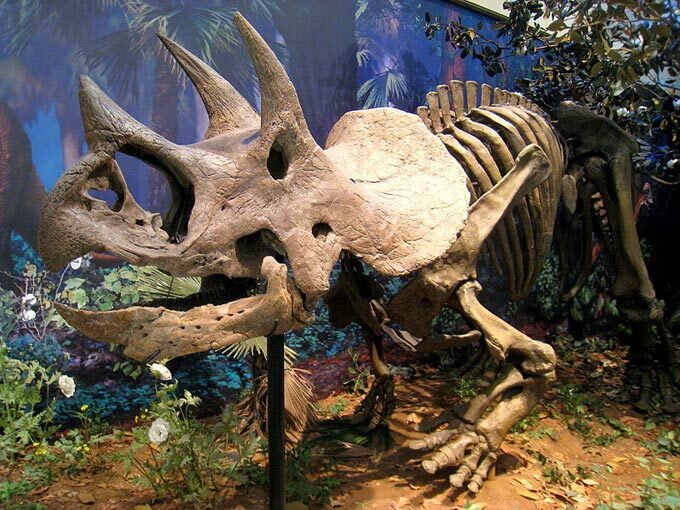 Its fossils was firstly founded near Denver, Colorado in 1887 and Wyoming is Triceratops’ state dinosaur.